There is nothing hotter right now at the Walt Disney World Resort than Princess Anna, Queen Elsa, and merchandise from the hit movie Frozen. 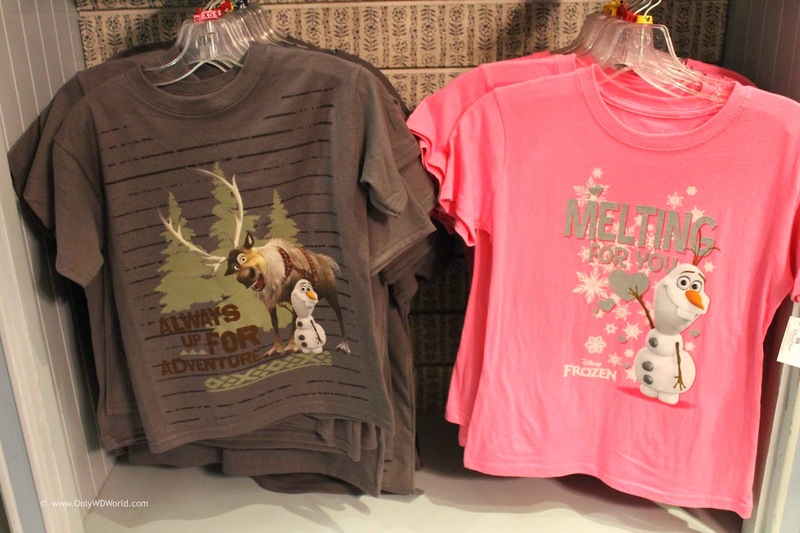 During a recent visit to the Norway Pavilion in Epcot, we found a whole section of The Puffin's Roost dedicated to only Frozen merchandise! Olaf from Frozen - "So Hot I'm Cool"
Olaf from Frozen - "Chillin' in the sunshine"
Who doesn't love Olaf the adorable Frozen snowman? 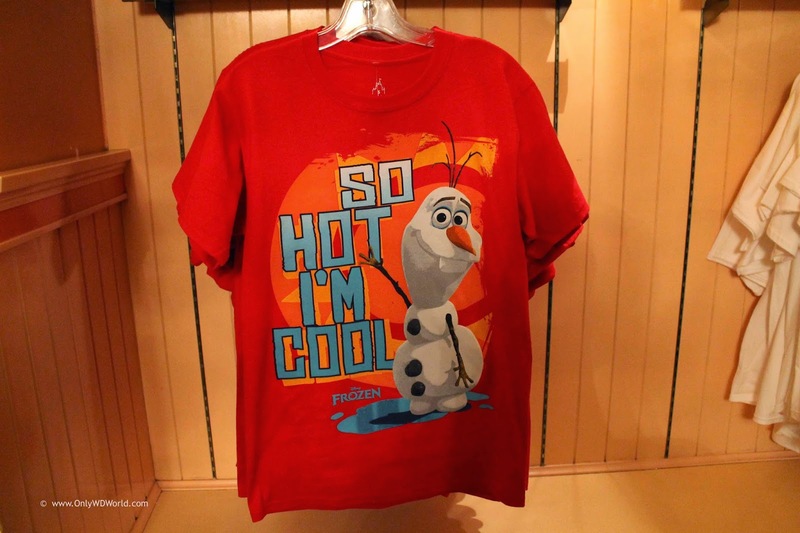 He is featured on two great new T-Shirts that any Frozen fan would love to have. They even come in Adult sizes! 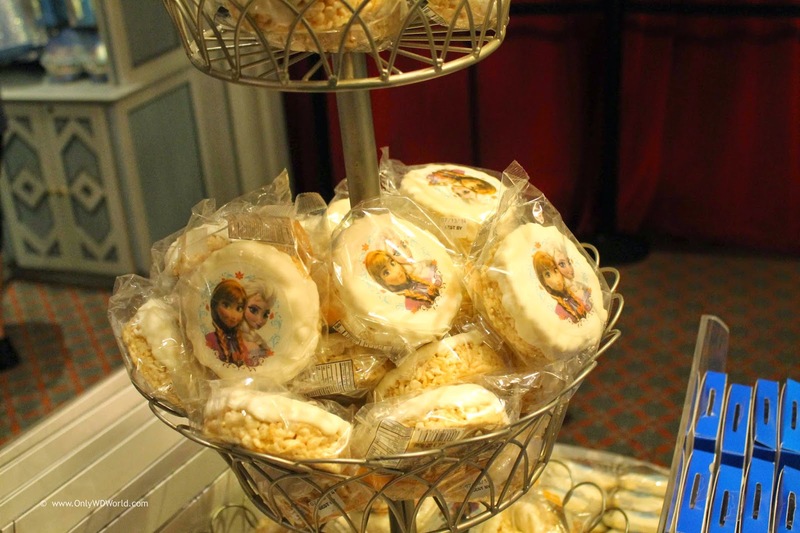 Anna and Elsa have made their way onto Disney Snacks! 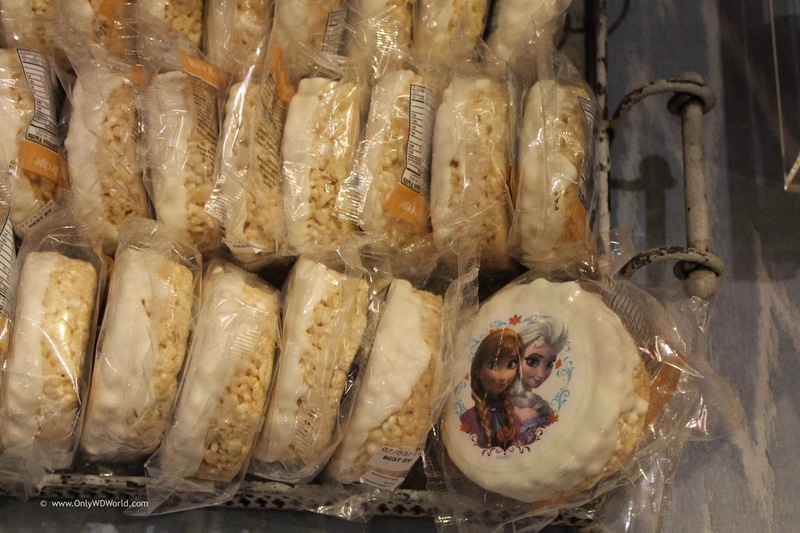 Crisped Rice Treats with White Icing and a picture of Anna and Elsa. Can you think of a better cover for your phone? 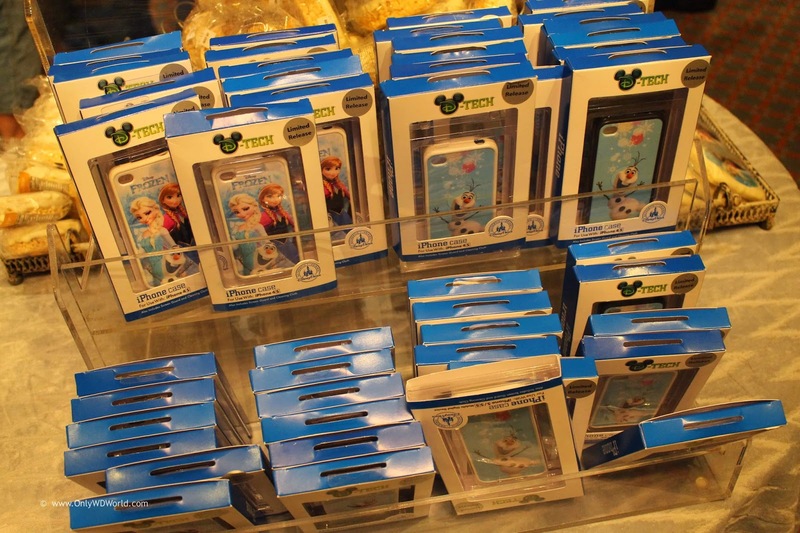 A variety of Frozen themed cases for your phones. 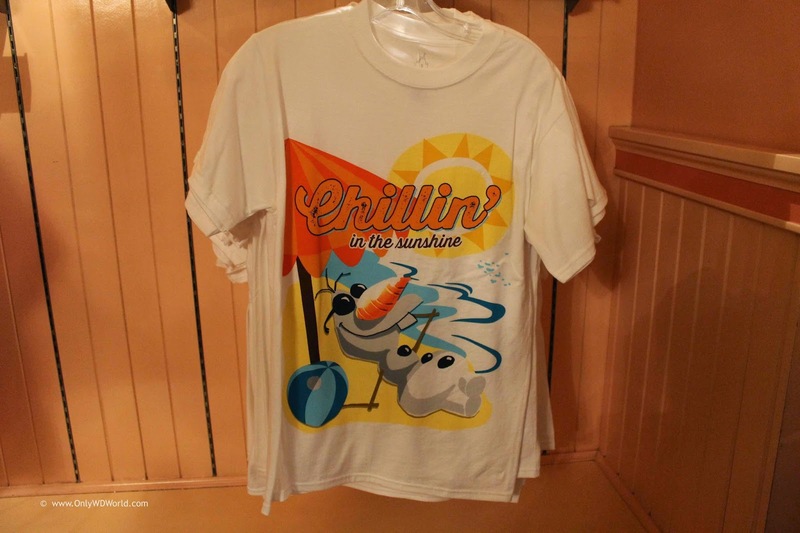 Olaf isn't the only one to be found on a T-Shirt, but he may be the most popular. You can also find Sven and Anna gracing shirts as well. 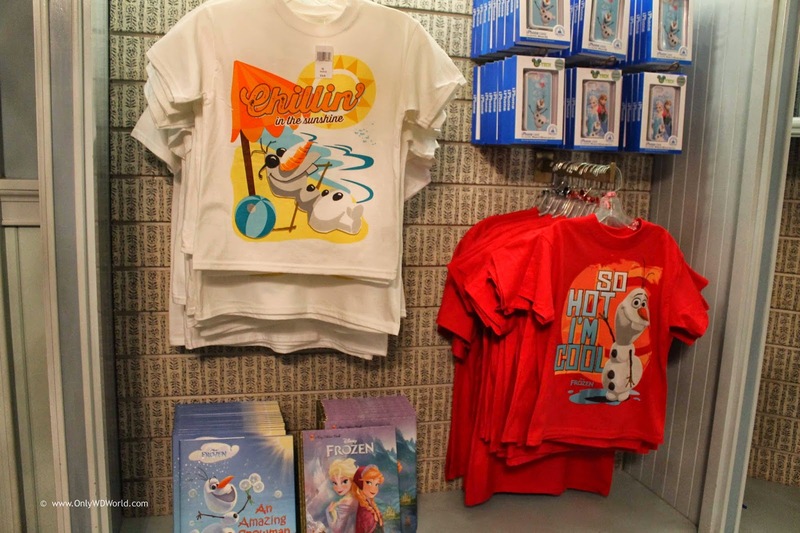 Throughout the Disney World Theme Parks you can find a wide variety of souvenirs of the movie Frozen. The hardest thing to find right now is a meeting with Anna and Elsa. 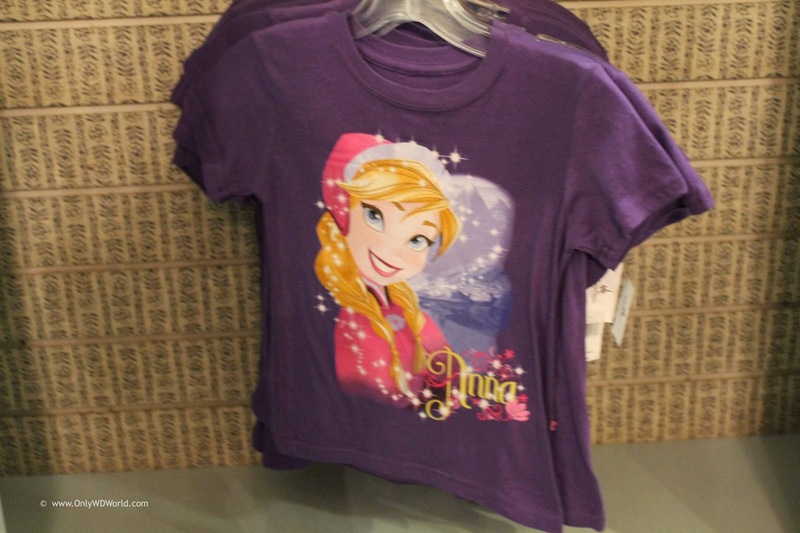 0 comments to "Frozen Themed Merchandise At Epcot Norway Pavilion"